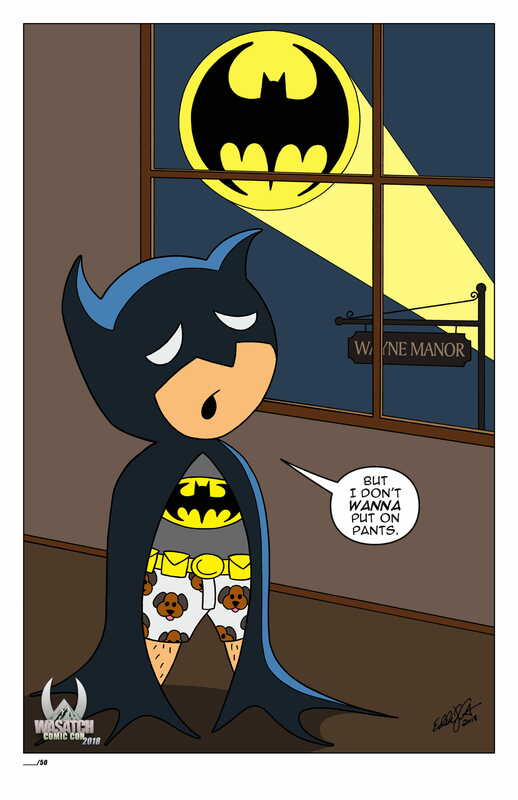 Wasatch Comic Con 2018 exclusive Batman “No Pants” PRINT. 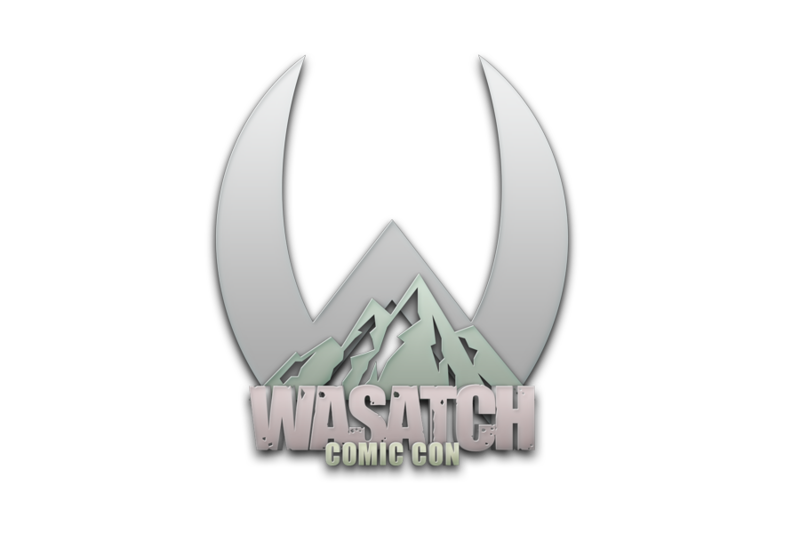 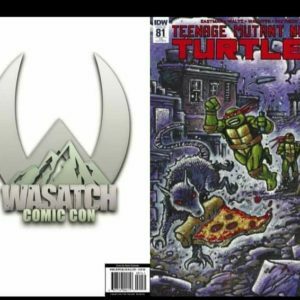 Print done by Wasatch Comic Con special guest Eddie Deangelini. 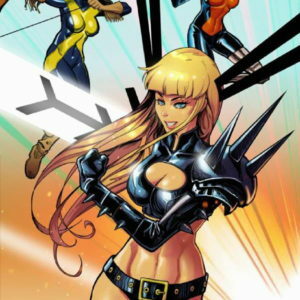 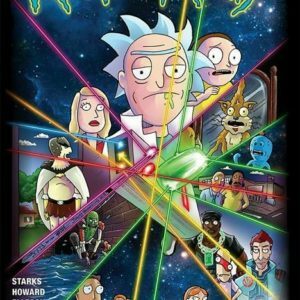 ONLY 50 of this print made!